Join us for the launch of Uncanny Valley 2013. The screening programme kicks off with the iconic stop-motion masterpiece of Willis O’Brien, King Kong. 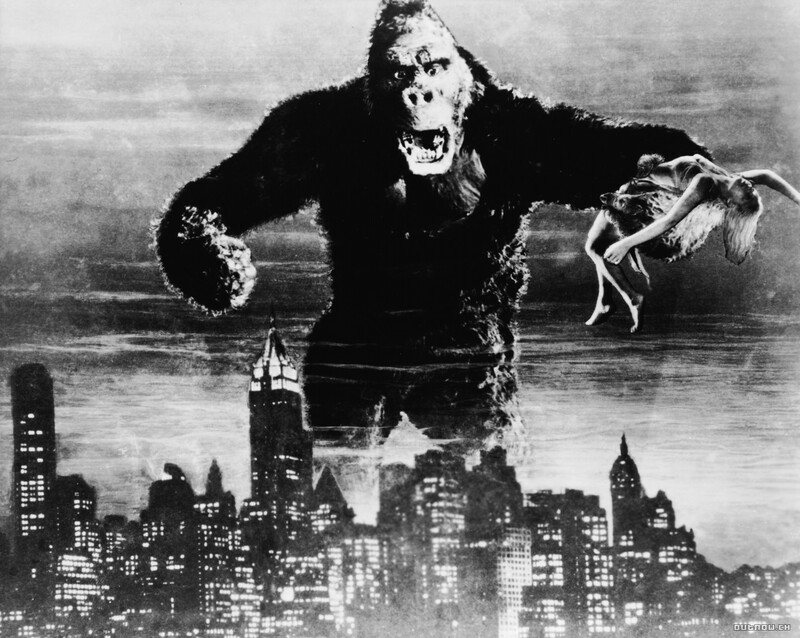 Produced by Merian C. Cooper and Ernest B. Schoedsack for RKO Pictures, King Kong was released 80 years ago. Special effects artist Willis O’Brien created the stop-motion animation for the film and inspired a generation of monster movies. The film is classified as PG. This is a FREE event, bar and refreshments available. In the beautiful setting of The Picture House, we screen a selection of animation shorts gathered through an open call for submissions. Detailed programme to follow. The programme includes animation films from the North of England and from far far away! Enjoy a feast of animation styles and techniques in our selection of work from up and coming filmmakers. The image is a still from one of the selected films Gumbley’s News by local animator Louise Lockhart. There is a door charge of £3. Zoetrope Workshop – the illusion of motion. Delivered by artists Vincent James & Sam McLoughlin, this workshop explores the roots of animation with a practical hands-on session. 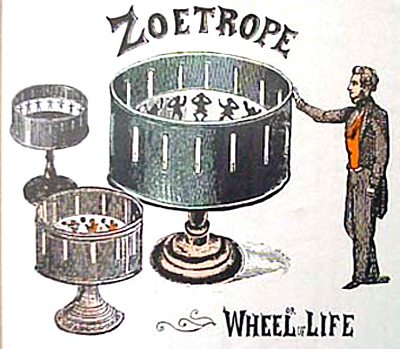 The zoetrope is an ancient device that creates the illusion of motion from a rapid succession of static images. Popularised in the mid-19th century, the earliest projected moving images were displayed using a magic lantern zoetrope. Animation and the zoetrope were the origin of cinema. Kids design their own story-board and build a zoetrope. Only 20 places on each day. This is the same workshop running on each day. Book your place through the Hebden Bridge Arts Festival Office. 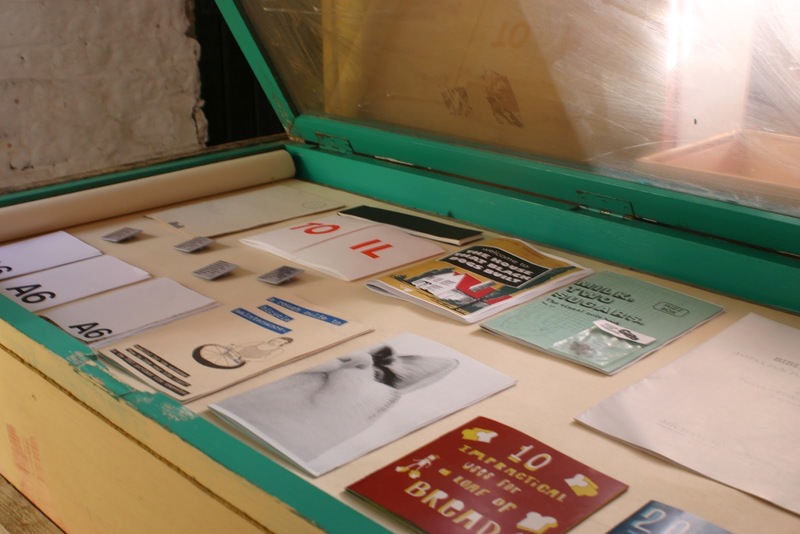 Pop-up Zine Archive and exhibition Monday 24th to Wednesday 26th. The development of animation has an obvious debt to print culture, especially comics which, like zoetropes, emerged in the 19th century. 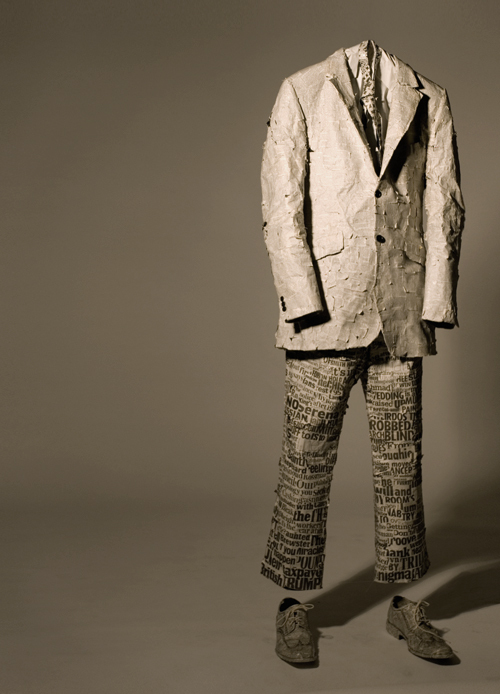 The Zine scene and animation are practices explored by artists who bring worlds’ into being and push boundaries; using techniques such as collage, montage and bricolage. The Towser Zine Archive, curated by Alice Bradshaw and Vanessa Haley, features selected limited edition, handmade and self-published books and zines from artists across the world. The collection was part of Leeds International Artists Book Fair & Divided We Fall Festival (2013). These beautiful zines now arrive at Uncanny Valley – so pop-in and browse! Props from Louise Lockharts’ film Gumbley’s News will be on display at The Town Hall, along with examples from the Zoetrope Workshops. 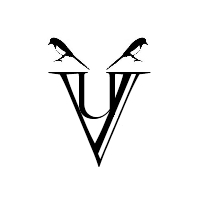 Uncanny Valley 2013 is organised by Magpie Cinema, a member of the British Federation of Film Societies. We are grateful for the support provided by Hebden Bridge Arts Festival 2013, The Brearder Trust, Realtime UK. A big thank you to the participating venues – Hebden Bridge Town Hall and The Picture House Hebden Bridge. Special thank you to Helen Meller (HBAF), Alice Bradshaw & Vanessa Haley (Towser), Rebekah Fozard (Picture House), and to illustrator Chris Browning. Thanks also go to our judges, Dave Cullinane (Realtime UK), Kaye Elling (Bradford University) and filmmaker Hafsah Naib.